Sharing inspo and expert tips on how to give window treatments a fresh update! It's been over a year since we've moved into our new (more like newish) home and we're still putting the finishing decor touches on it as adjusting to a new baby, a new job, a few construction snafus, and a new normal has definitely set our interior decorating on slow mo! Although the house isn't quite ready for a home tour yet, I'm excited to reveal my inspo for a very important decor element-window treatments! When we first moved in, the windows were quite heinous as outdated heavy accordion blinds weighed down the room and blocked natural light. For this part of the interior decor, I took off my design hat and handed it over to the experts. Laura Livermore, a design consultant with 3 Day Blinds, chatted with me on how seamlessly fold fresh new blinds and drapes into our French inspired home. Here are some of her expert tips on how to gives blinds and drapes a total refresh! 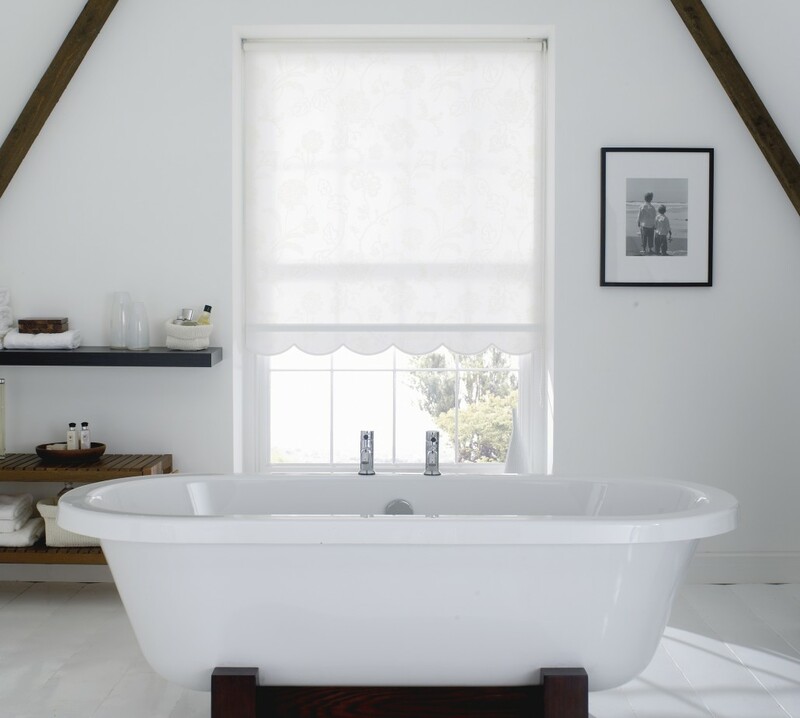 Nature and minimalism are making a huge impact on window treatments this year. I see a lot of whites on white walls, neutral colors (whites, tans, greys, & even green or navy can be used as a neutral! ), and natural woven textures. 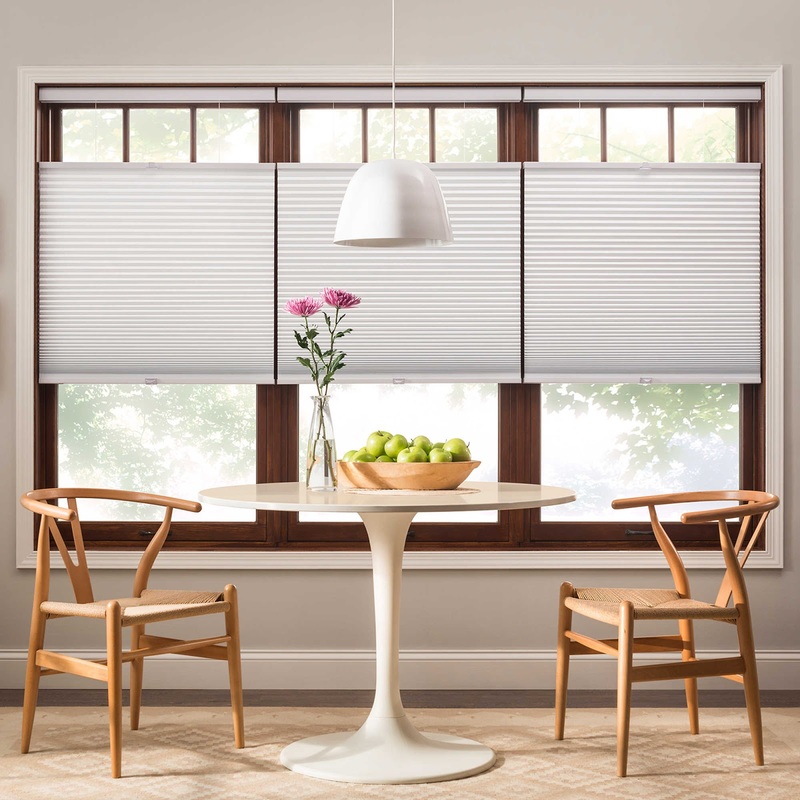 You can add these elements into your window coverings with bamboo woven wood shades, linen drapes, or cordless roller shades for a more modern look. Try double layering with a blind or shade in the window and floor to ceiling drapes. Even if you just do stationary panels, adding that second layer of drapery softens the lines of the window and makes it look finished without looking too heavy. They also allow you to introduce a variety of color, texture and pattern into the design that can tie the whole room together. Fabric usually speaks to you, so don't be afraid to go with something bold or fun! 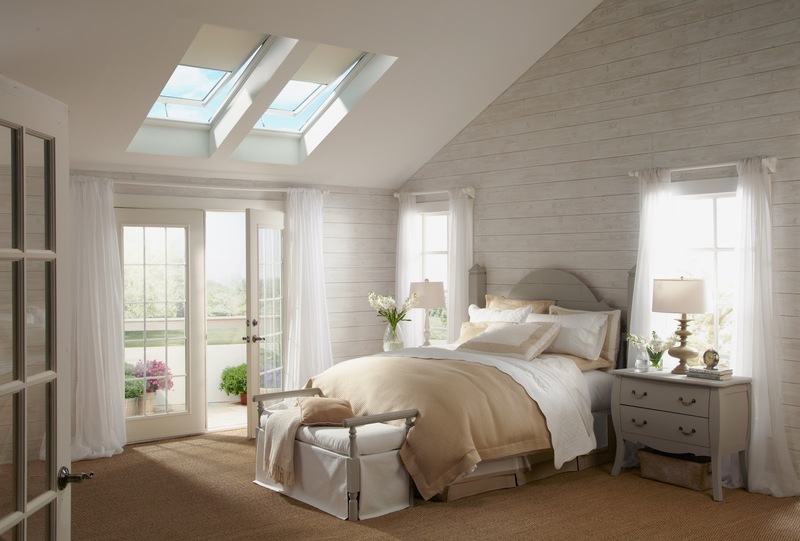 To maximize the amount of light in the room, choose a light filtering or sheer window covering. Fabric shades add softness to the space, making it feel cozier and choosing a neutral color will not only be timeless, but help reflect more light into the room. I suggest horizontal sheer shades or top down bottom up honeycombs. Stay tuned for photos of our new window treatments!